While smoke caused by wildfires may not be a problem for everyone, it's important to take certain precautions. The Eagle Creek Fire has not only threatened Oregon's iconic Columbia River Gorge, it has also produced obnoxious, smoke-filled air. Eyes become irritated and you can almost taste the smoke as you ingest the polluted fumes. 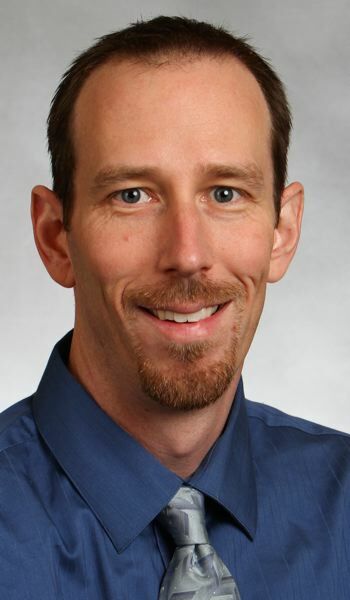 Dr. Eric Walter, a pulmonologist and critical care doctor with Kaiser Permanente, says most people will experience no symptoms or minimal symptoms, but some can feel the effects. "The most common symptoms will be eye, throat, mouth irritation," Walter said. Other symptoms can include a runny nose, scratchy throat or irritated eyes. "There are some people who have lower respiratory symptoms," Walter, who works at Kaiser Sunnyside Medical Center, said. "They'll have a cough. They may have some chest tightness. It can happen to anybody, but it would be more common in people who have pre-existing heart or lung disease." According to Walter, sensitive populations include children, generally up to the age of 4, people over age 65 and pregnant women. Particle pollution happens with these wildfires. "Smoke is a very complex mixture of thousands of chemicals," he said. "There are different sized chemicals. The ash that we see dropping are obviously the larger particles. Smaller, fine particles are microscopic, things that can't be seen." Walter said ash is filtered by your nose and the mouth, which can cause irritation, inflammation, runny nose and scratchy eyes and throat. Fine particles, however, can get into the lungs. There are steps we can take to minimize smoke intake. Walter recommends people should follow health alerts. One option is to visit airnow.gov, which provides an air quality index. "You can click on an area that you live in, on a map, and see what the air quality is," Walter said. 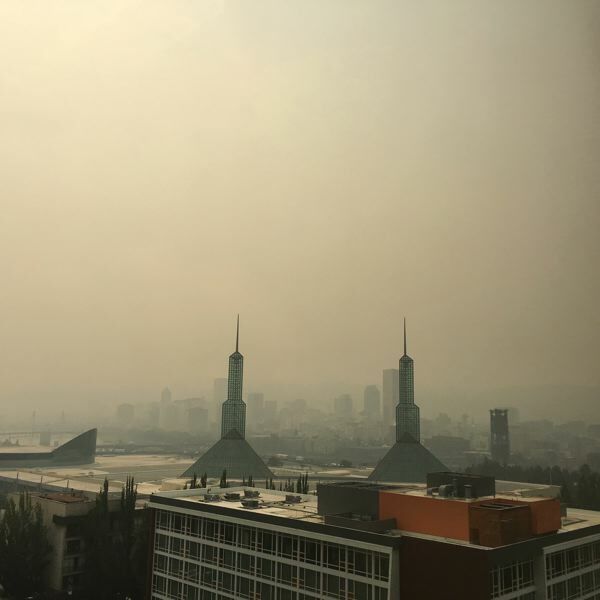 "Most people can do things to try to avoid the smoke," Walter said, adding you should try to stay indoors and minimize time spent outdoors. Keep window and doors closed. "If they have air conditioning, they should run air conditioning in the "on" setting rather than 'automatic,'" Walter said. "Automatic will just turn the fan on when the air conditioner turns on. But if you leave it on the "on" setting, you're going to be continuously moving the air through your house and through the filter. Hopefully, people have good filters on their air conditioning systems." If you need to be outdoors, avoid high-exertion activities. "When you're running, or doing sports for example, you're going to be breathing in harder and faster," Walter said. "You're actually exposing yourself to more smoke." Walter says a lot of people are asking about masks. "Most people don't need a mask," he said. "If you're going to use a mask, it has to be a high quality mask that fits tightly over your nose and mouth. An N95 mask will filter out at least 95 percent of very small particles. A P100 mask will filter out at least 99.97 percent. However, both masks provide adequate levels of protection." Walter went on to say that for most people, they don't need to worry. "This is going to be a short-term irritant more than anything. People need to be aware of it. They need to be smart."